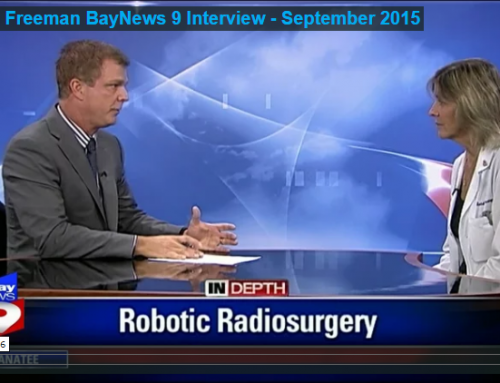 April 4, 2012 (Tampa Bay, Fla.) – Cancer patients worldwide and here in Florida are making a new choice in their care – robotic radiosurgery – a revolutionary advancement offered locally by CyberKnife Centers of Tampa Bay. 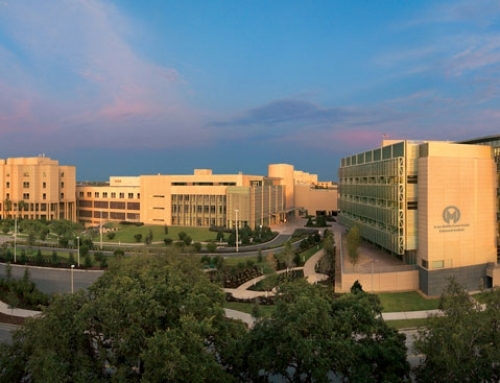 CyberKnife targets tumors with accuracy unparalleled in other radiation oncology treatment, giving patients more control over their treatment and, more importantly, their lives. Robotically assisted techniques have enhanced the capabilities of many medical specialties, from cardiology and gynecology, to neurosurgery and orthopedics, and are now being used with great success in the field of oncology. Although it sounds like a surgical procedure, CyberKnife treatment is completely non-invasive and involves no cutting. In fact, CyberKnife is the world’s first and only robotic radiosurgery system designed to treat tumors throughout the body with a pain-free, non-surgical option. A robotic arm allows radiation to be directed toward any part of the body from any direction. This robotic mounting differentiates the system by allowing for instant repositioning of the radiation delivery without movement of the patient. 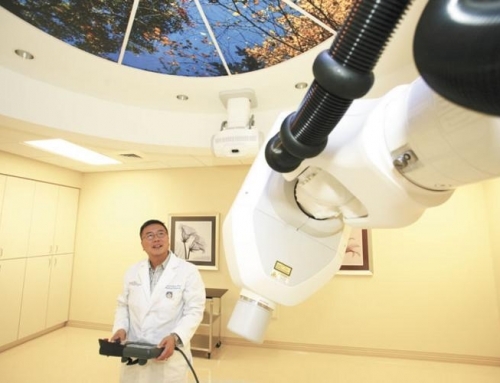 The CyberKnife system has been approved for cancer treatment by the Food and Drug Administration since 2001. Since then, more and more insurance companies are recognizing the benefits of this technology for reimbursement. As a newer technology, CyberKnife also works closely with several patient advocacy organizations that offer legal and financial assistance to educate and promote patient coverage. “We do all we can to ensure patients’ insurance will cover their procedures including working out payment options. Ultimately, it’s about doing what’s right for the patient and their disease,” says Kevin Mayeski, B.S., RTT, director at CyberKnife Centers of Tampa Bay.